Imagine the wildest Star Wars fights that never happened! 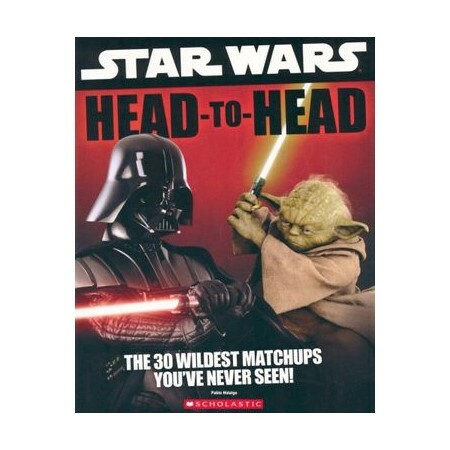 Kids will now be able to pit their favourite Star Wars characters, creatures and vehicles against one another in imaginary scenarios with Star Wars: Head to Head. There are 30 amazing face-offs, complete with stats that will help you determine and debate the outcome. It's a reference guide with a fun twist, the perfect gift for the young fan who ever wondered if Chewbacca could hold his own against a wampa or if Yoda could take Darth Vader.